Night King's icy armor, crown and skin. Support us by using the signature! 5. Press "Save" and you are done! Great idea , while the new season is coming soon. I like the color of Alphas in the second picutre above. Maybe you could make the color of font for the background of Modifiers ,and the color of background for the font of Modifiers. I'm leaning more towards the bottom design, personally. 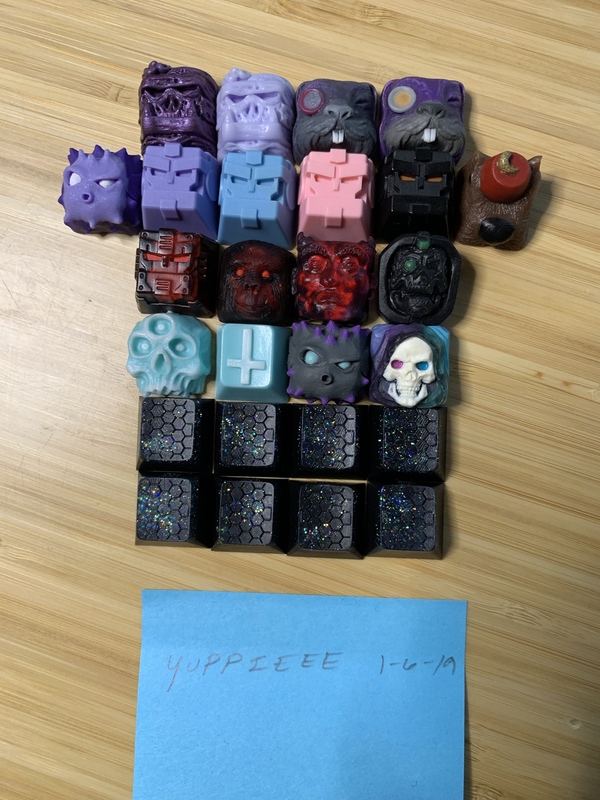 One problem... if you do them as SA the series will be long over before you get the caps. Love the 2nd color combination. As for vendors, waiting for ages or MaxKeys? That's okay... they are working on like 5 spinoffs for HBO. I for one am only interested in SP. I could deal with Back Space, but between back space. shif t and the mismatched serif's on f1/f10-12, I just can't deal. That said, I also don't think there would be anything wrong with running it both ways. Just think of it as getting old school SP SA caps before they fixed that stuff. That doesn't help me any lol. Can't unring a bell. I know it's there now. 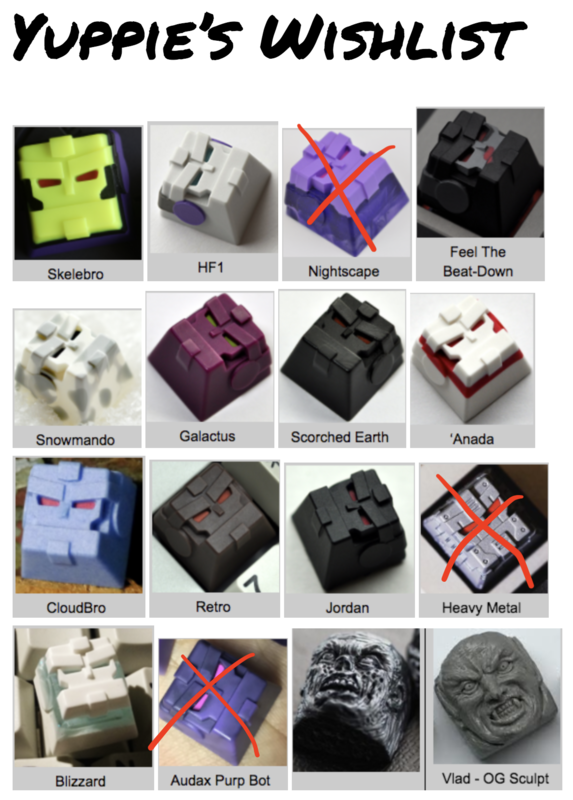 I've heard maxkey will be fixing their molds soon. I am still undecided about whether or not I completely support Maxkey's way of doing things. Still, them fixing their molds is good, gonna wait and see if they actually turn out decent. that was my first plan but a lot of people from r/mk told me to change it because it might be hard to read in reality. It could've been a nice idea tho. We've heard "they're gonna fix the kerning" since March and several sets that were supposedly going to be fixed still had the old kerning, so I wouldn't necessarily count on it. not a lot of people are into dsa's but hey if we get people to notice my colorway with a more popular profile we can do a rerun with dsa. good day boys, as we all have heard, maxkey finally fixed all their kerning issues. Would you guys be interested with these being run by max key? 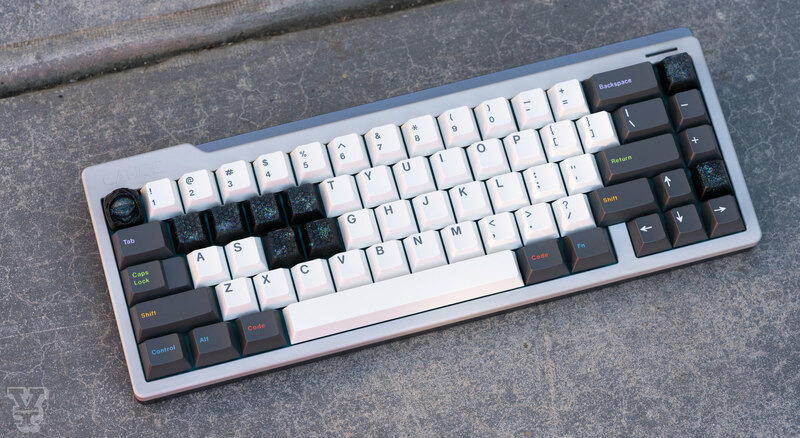 I could be interested in a maxkeys set of this. Of the two in the OP, I prefer the less greenish bottom set. Using the Night King picture as a reference, have you considered pulling the color of his eyes for the legends (alpha and mod) using something like BFK or BOH? Maxkeys supposedly fixed all of the inconsistent stock molds with the Superhero set (and one other which escapes me). I would hold the manufacturer decision until the production samples of Superhero arrive. I totally agree. A lot has been said about the fixed molds but without the finished product nothing is certain. That's why I didn't join the Superhero group buy because I was afraid they were just lying (and I love Batman). yes. it looks bad. but still to give you perspective of what it looks like here it is. I kind of like it on the alphas, would definitely need something else on the mods though. GOOD DAY TO YOU BUIS. Z-Frontier has pledged just now to carry out the GB for this set. I will finalize my novelty designs soon and might post an IC form and also better renders!!! Let me know what you think about this update. Peace out. No no, I was hoping for Maxkey personally. 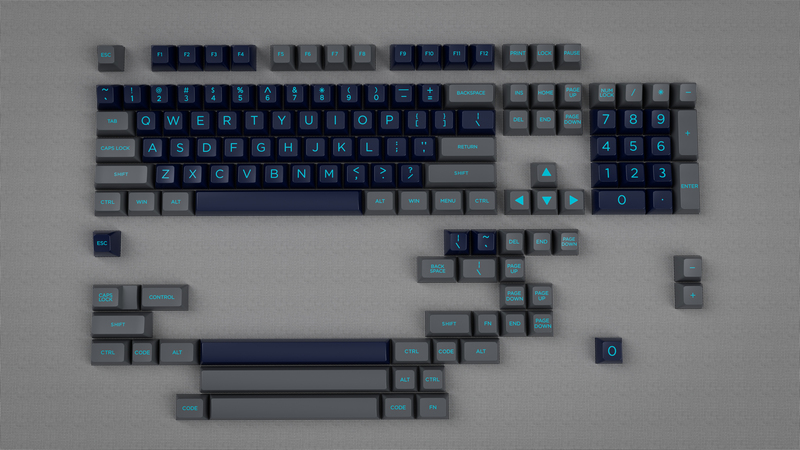 Are you just doing standard + novelties are are you going to do something similar to Maxkey Calm Depths IC? what do you mean like maxkey calm depths ic? i actually want to throw in some compatibility keys and some extra accent keys like miami night. still looking for some inspirations for the set so if you have ideas, they would be pretty much welcomed! really want to make this set a reality. isn't this the standard for maxkey? the usual 124 keys? wait actually now i get yah. yes i am these are the compatibility keys i am thinking of including. but these keys might increase the price of the whole set for everyone and not everyone needs it. maybe we can make a separate kit for this compatibility keys? 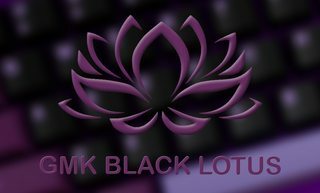 Support for 65,75,WKL,HHKB please! Petch's suggestion is very nice. Helps to gather more people into buying the set. I am actually thinking of adding a planck set. So i guess i should add a compatibility kit to this set? like comp keys also for hhkb type boards and all. ...any thoughts on these accent kits? Sorry if this sounds harsh, but imho these do not work at all. Neither the blue, red, white or beige suggested compliment the primary colorway. I like the white accent, but personally think the blue/red/beige don't fit at all. +1 for a planck addon set tho! Opinion taken. Do you think any other color can match the primary color way? just added the blue one to account night king's eyes but yes i agree, it doesn't match at all. maybe i just can use the blue color for some novelty legends maybe? still working on things regarding this. Good to know! coz i myself is a 40 ortho user. u think i should add keys with legends or just blanks like all of the other sets with ortho/placnk kit? Hmm. I'd definitely prefer legends overall. Real nice looking set. Really like the beige enter key. 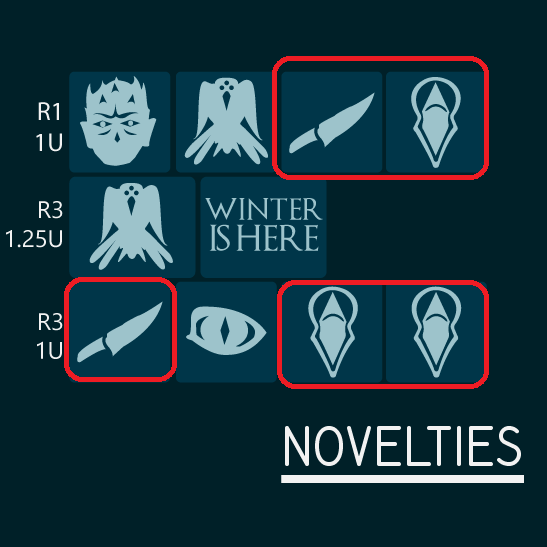 Umm did you manage to get HBO consent for novelties somehow? 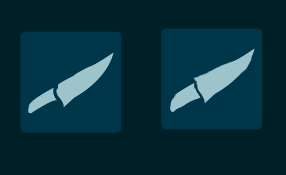 The dagger (supposed to be dragon glass?) is a bit ugly, while i still didn't get what is the other thing on the right. 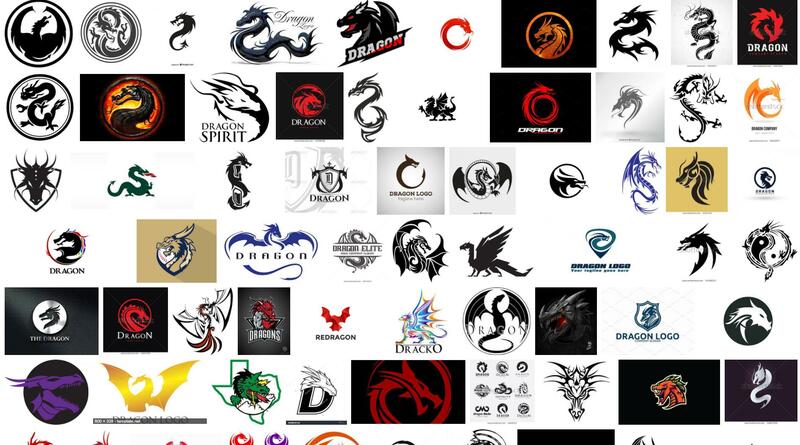 Maybe it would be nice to have something near to a dragon at this point (not only the eye) and also a sword on fire? yes. they said inspired is okay but just dont straight out copy. the thing on the right is actualy night king's emblem on his chest. regarding things about dragon, anything else more than the eye is a bit extra for me. any suggestions? Oh for the emblem i really didn't noticed it, i still don't like it but it make sense now. Well my suggestion is the fire sword. Also not sure if Maxkey can do novelties for keys bigger than 1u, but if they could you can do surely something nice for the enter, still i'm thinking about dragons here. Page created in 0.146 seconds with 97 queries.